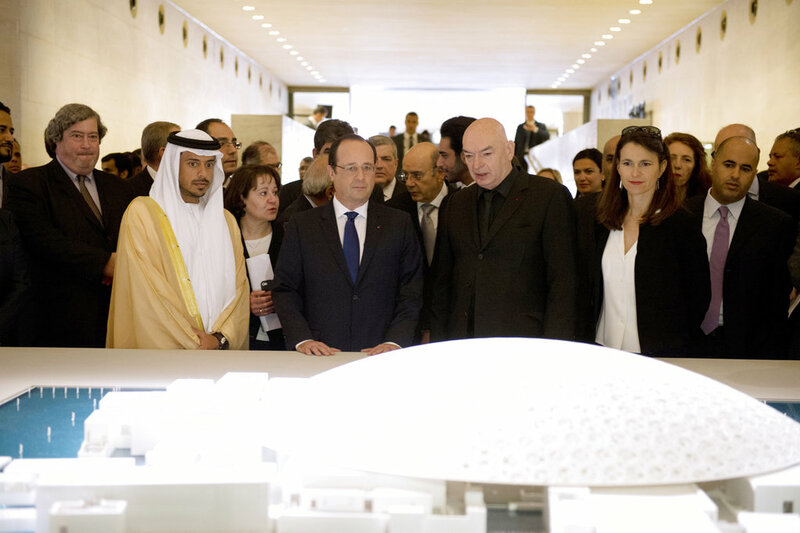 PARIS (AP) — Sunshine and starlight will dance over visitors to the Louvre Abu Dhabi Museum when it opens in November, filtering through a huge dome that appears to hover over land and sea. The aery dome, held aloft with four massive but invisible structures, weighs 7,500 tons — 200 tons more than the iron structure of the Eiffel Tower. 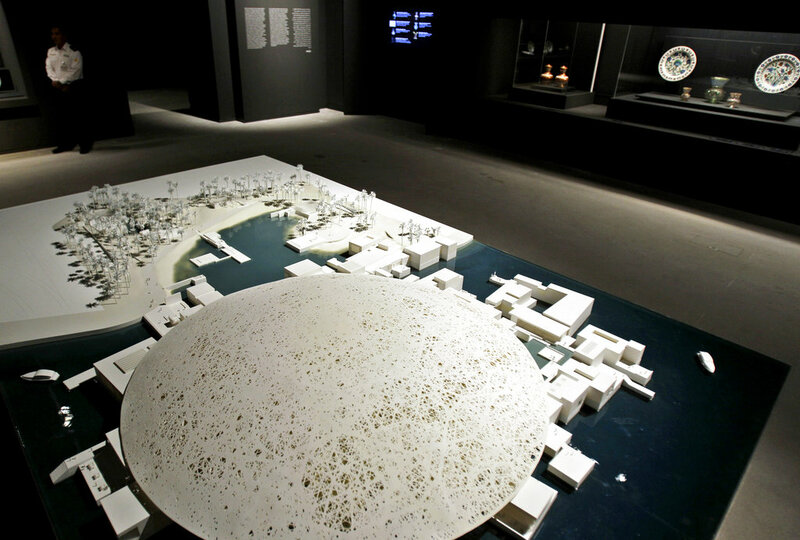 It’s a defining feature of the new museum on Saadiyat Island, a salty flood plain of the Persian Gulf, which sits half in the water, half on land. 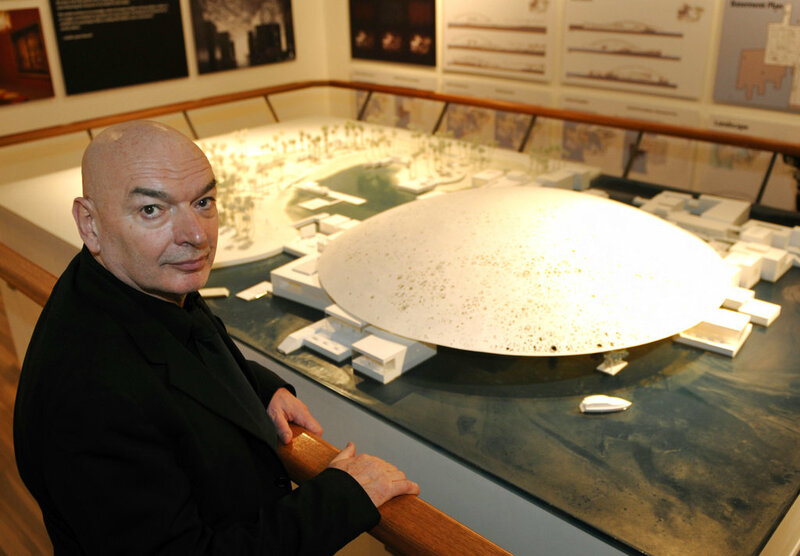 Jean Nouvel, the renowned French architect behind the project, said he wanted to build the museum “in relation to the country it’s in,” using innovative techniques to capture the sands, the sea, the “enormous sky” and the culture of Abu Dhabi in the United Arab Emirates.